Talk about Bela and JC's new teleserye with Dreamscape here. Hindi pa naman final so pwedeng magbago ang cast. 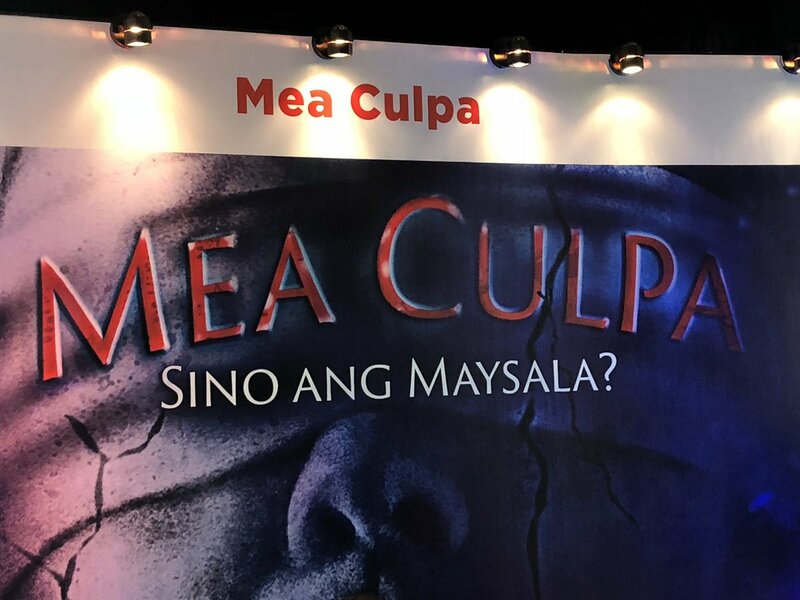 MEA CULPA is topbilled by JODI STA. MARIA! The stars of “Mea Culpa” led by Jodi Sta Maria. 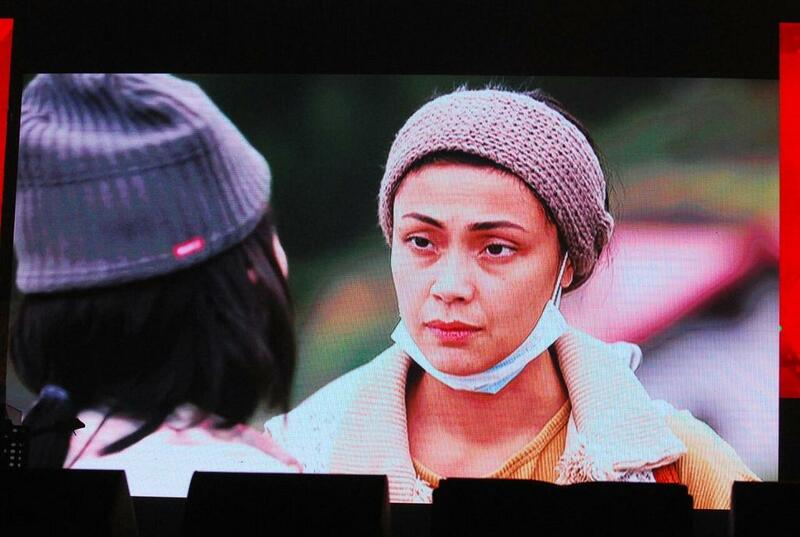 A sneak peek of "Mea Culpa," an upcoming Kapamilya show starring Jodi Sta. Maria. Advertisers also got to see the trailers of other 2019 TV shows like "Nang Ngumiti ang Langit" and "The General's Daughter" at the #FamilyisLove Christmas Trade Event. Released during the media giant’s recent “Family Is Love” trade event, the trailer shows Vina (Sta. Maria) crossing paths with Juris (Padilla) and her group of friends. Their lives are entangled when the group of Juris figures in a vehicular accident, where a baby appears to have been a survivor. 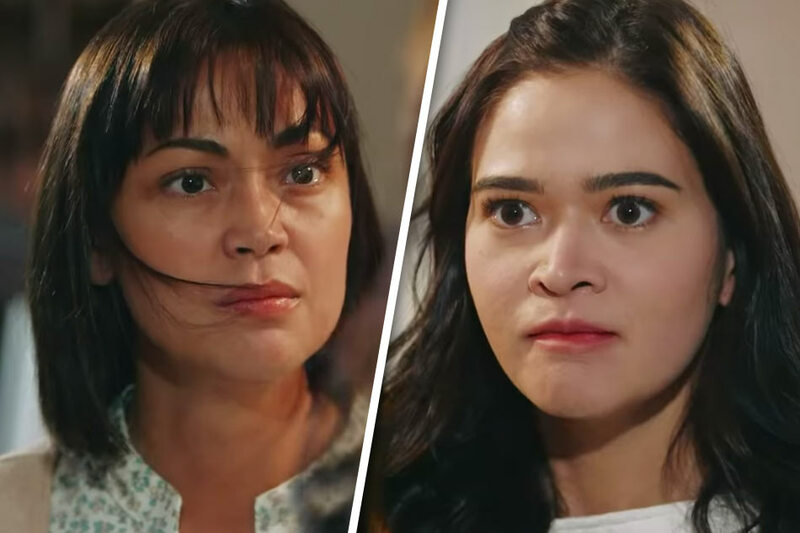 As a result, Juris and her friends are brought to face the law, with Vina bent on drawing answers from them as to her child’s whereabouts. Joining Sta. Maria and Padilla in the cast are Tony Labrusca, Kit Thompson, Sandino Martin, Ketchup Eusebio, Ivana Alawi and Janice de Belen. 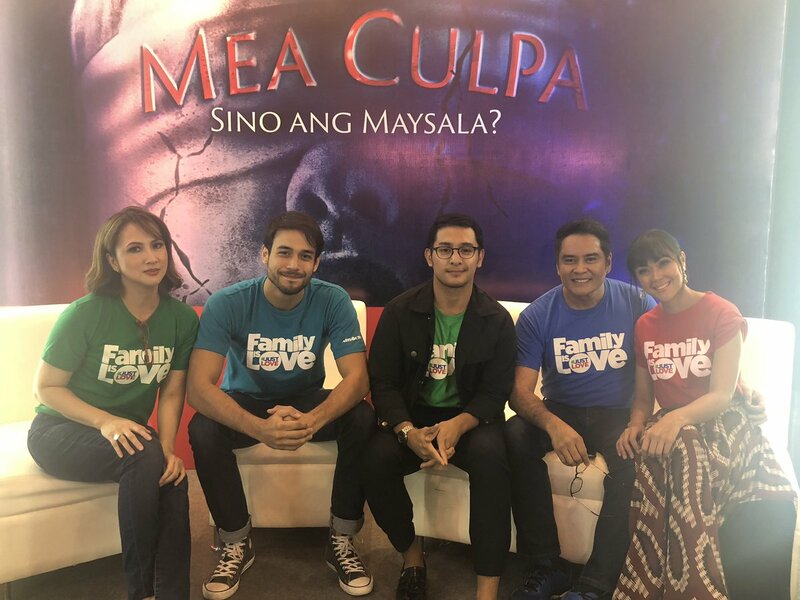 Produced by Dreamscape Entertainment Television, “Mea Culpa” is under the direction of Dan Villegas (“Exes Baggage,” “Changing Partners”). A premiere date for the new teleserye has yet to be announced.